Hey everyone! 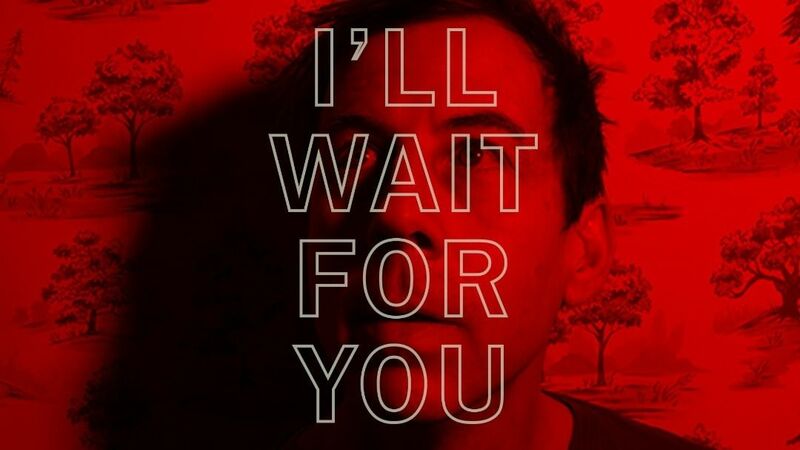 Stereogum is premiering my new single, “I’ll Wait For You,” today!! 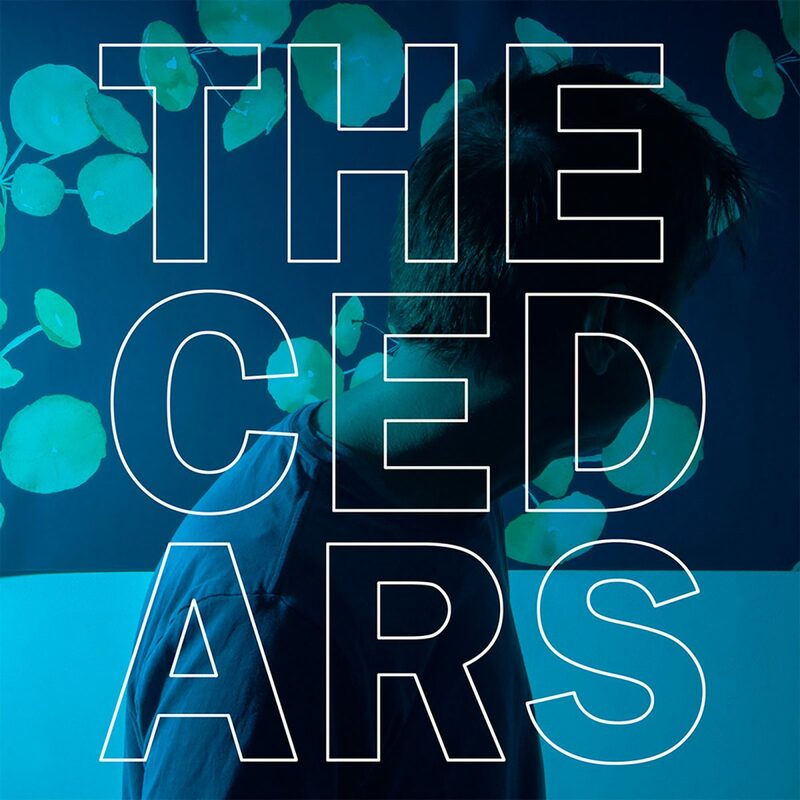 My new record is called The Cedars and it’s out on Native Cat Recordings on April 5! The record was produced by James Riotto and Rob Shelton, two stone-cold geniuses. We did it in all three rooms at Tiny Telephone over 50+ days. It wasn’t easy or pretty but I love this record SO MUCH!!!! We have a mini-doc directed by Cooper Kenward coming out soon about the making of the record. “I’ll Wait For You” features Madeline Kenney on vocals and John McEntire from Tortoise and Stereolab on Drums. This record would NOT have been possible without the help of Native Cat. They’ll have great releases coming out this year from Meernaa, Sis, and Luke Temple. I was joined on this record by many friends and collaborators: Jason Slota, Sami Perez, Andrew Maguire, Jenny Mason, Joe Adamik, and Derek Barber. A few words about the title: I own a small piece of land in very rural West Sonoma and from the very top of this land you can see a strange, Mars-like serpentine canyon called The Cedars. Roughly 11×11 square miles in size, it’s a land-locked geological anomaly that has over a dozen endemic trees and plants. It’s only 6 miles away but it takes up a mythic space in my mind, like the perfect sound, the perfect lyric. A lot of this record was written on this land, under the spell of this place. I’ll be announcing a West Coast headlining tour for April soon… Also, I’ll be at SXSW this year playing tons of parties. Living Room shows with Undertow Music will happen in SE and TX in summer. Published on January 22, 2019 by John Vanderslice. My new album The Cedars is out on April 5th on Native Cat Records! Preorder the vinyl at Undertow Music or digital at Bandcamp.